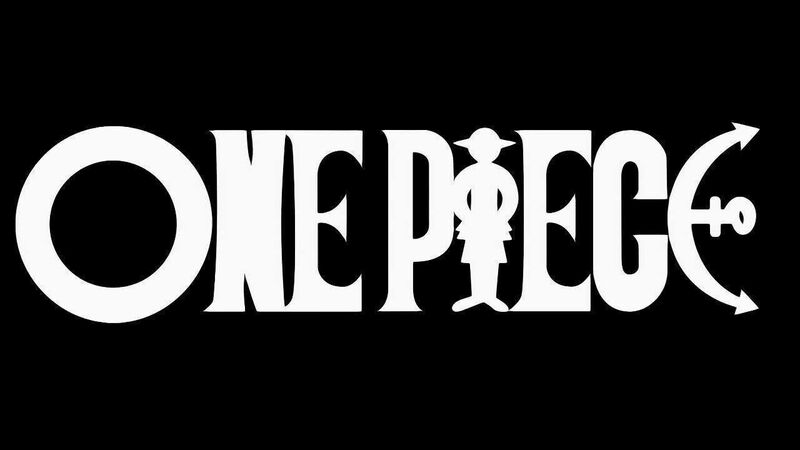 You are going to Watch One Piece Episode 294 English dubbed online free episodes with HQ / high quality. Stream Anime One Piece Episode 294 Online English dub The Resounding Bad News! The Buster Call is Invoked. On the Courthouse Plaza, the marines defeat Oimo and Kāshī and capture the Straw Hats’ allies in the courthouse. Almost on the Bridge of Hesitation, which leads through the Gate of Justice, Spandam tries to contact the CP9 members at the tower, but accidentally invokes a Buster Call, causing ten battleships and five vice-admirals to be dispatched to Enies Lobby from the nearby navy headquarters. Realizing his first mistake, Spandam makes another by informing the whole island of the coming threat. Out of fear, the island’s 10,000 soldiers leave their prisoners and flee to the coast.